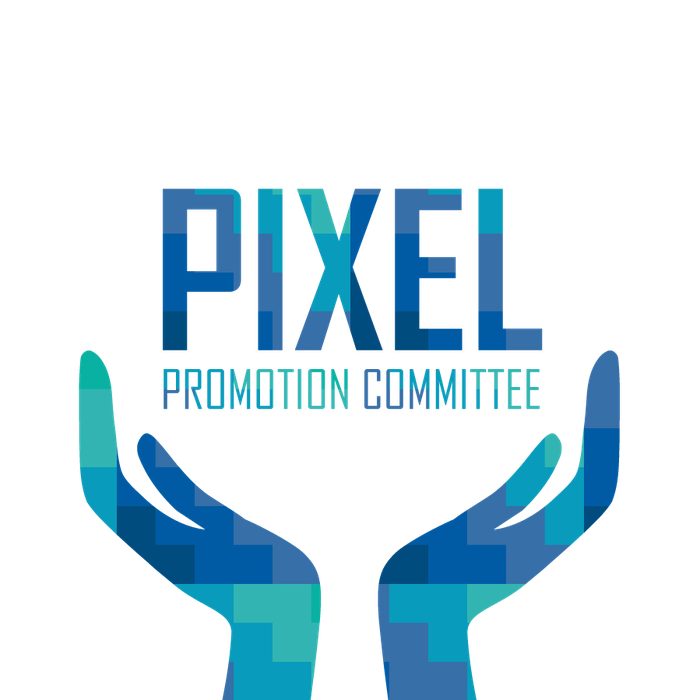 PIXEL is the Promotional Committee. Whenever you want to be reminded of all the fun events, take a look at the great pictures taken by Pixel. Caerus is not in doubt of being known because PIXEL ensures we are in the spotlight! So don't worry about the need to take pictures at events, PIXEL will be there, and you can fully enjoy your time! Always be ready, because PIXEL will be there to catch you at your best moment. Do you want us to be present at your event? Head to the "Committee Forms" page and fill out our Photo Request form!